for $400,000 with 5 bedrooms and 4 full baths. This 4,528 square foot home was built in 2007 on a lot size of 0.201 Acres. 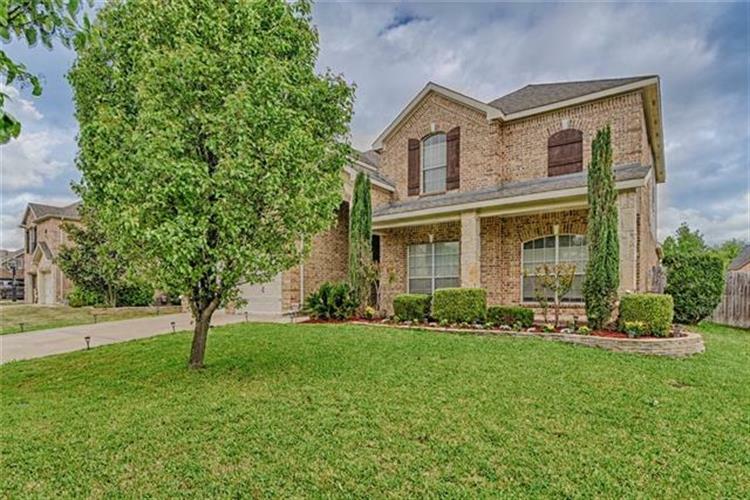 Plenty of space in this gorgeous home! 5 TRUE bedrooms PLUS a downstairs study that could be used as a 6th bedroom. All rooms & closets are oversized. Wood & tile floors are throughout the downstairs. Freshly painted with new carpet upstairs, there's nothing you need to do but move in. In addition to the four bedrooms & two baths upstairs, there is also a game room & media room. Formal living & dining areas enhance your entertaining space. Extra large utility room has space for a freezer & a drip-dry area. Located in award-winning Mansfield ISD & feeding into Lake Ridge High. 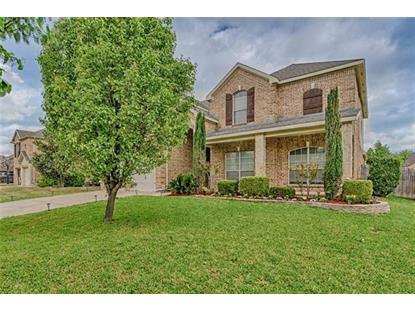 Very close to Mansfield National golf, Big League Dreams, Hawaiian Falls & community pool.